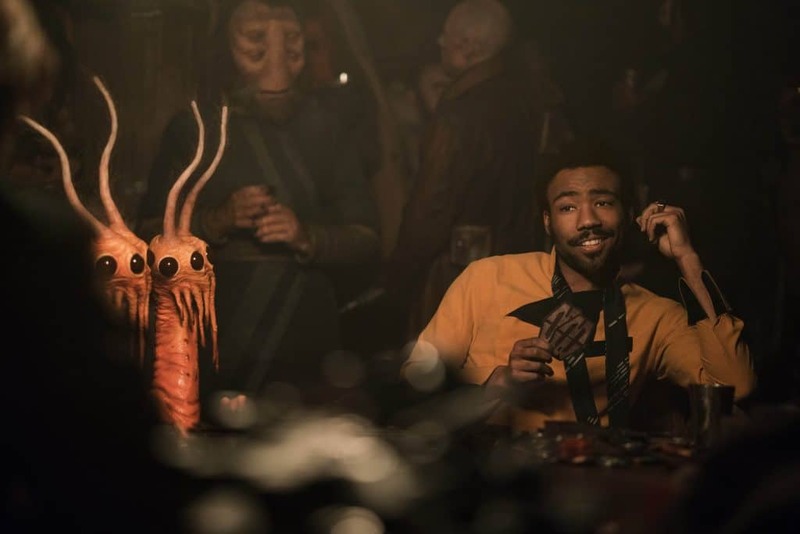 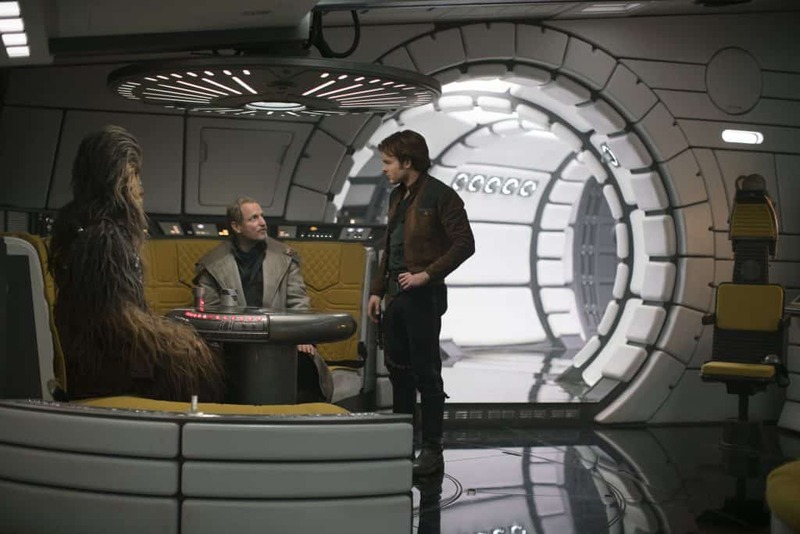 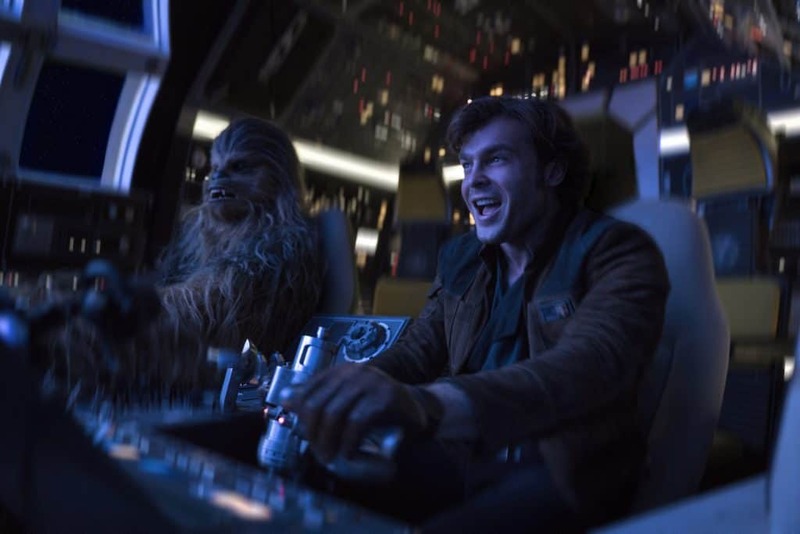 So, how many times have you watched the new SOLO: A STAR WARS STORY trailer? 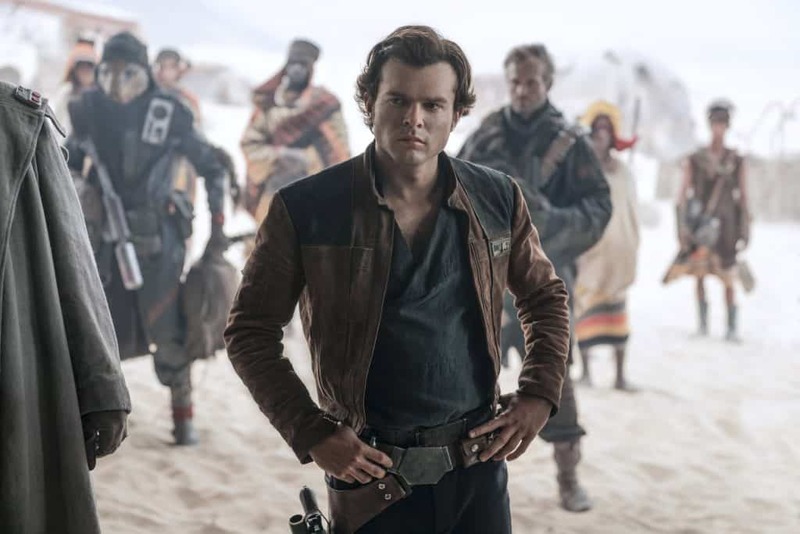 The film stars Alden Ehrenreich, Woody Harrelson, Emilia Clarke, Donald Glover, Thandie Newton, Phoebe Waller-Bridge and Paul Bettany and will be in theaters May 25th. 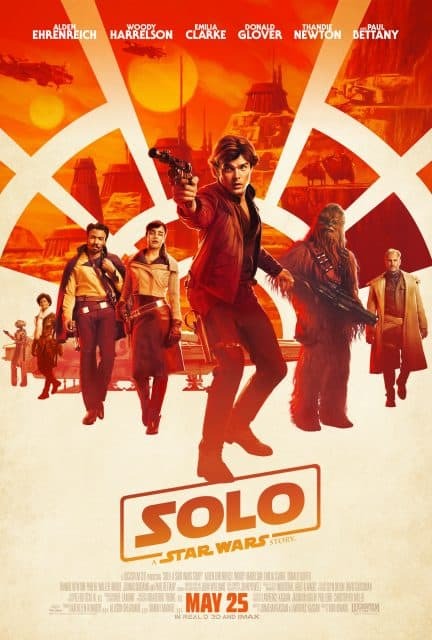 Here is the trailer so you can watch it again– and again, and again!